Faith Su Han, DIY is a lifestyle. 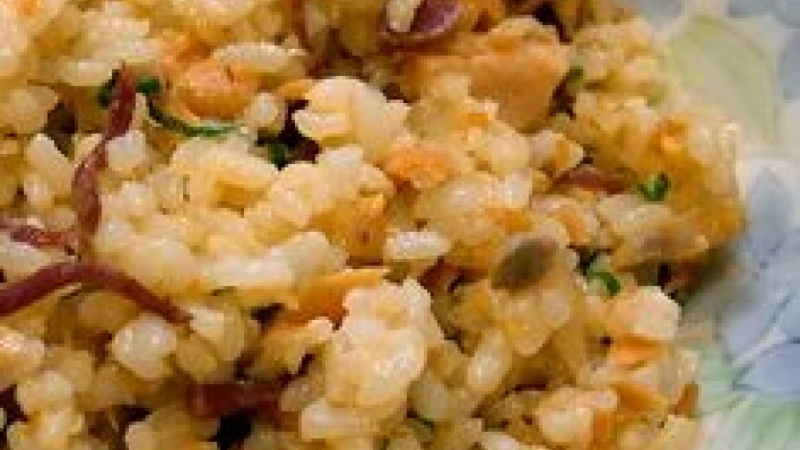 This classic chinese golden fried rice that everyone can easily cook at home. With the simplest ingredient that available in your refrigerator. I will teach how to make a healthier version golden fried rice that will taste as good as it looks. You can easily alter the ingredient according to you likeness an preference. Upload an image of your fried rice and tell me what ingredient have you use to make's your own perfect version of golden fried rice. I enjoy life and enjoy sharing with people. Life is too boring to waste away. I like to explore new recipe, try new food, new cuisine, and most important good things are meant to share with others.